Our AudioTeknik HPA is a professional stereo audio cable. 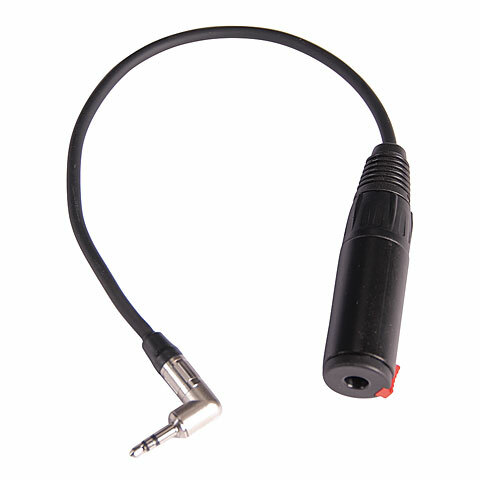 For example, Use to connect headphones with a large jack plug to outputs with mini-link coupling. Thanks to the use of Neutrik connectors, the cable offers the best contact characteristics. · Show all articles of the brand AudioTeknik.